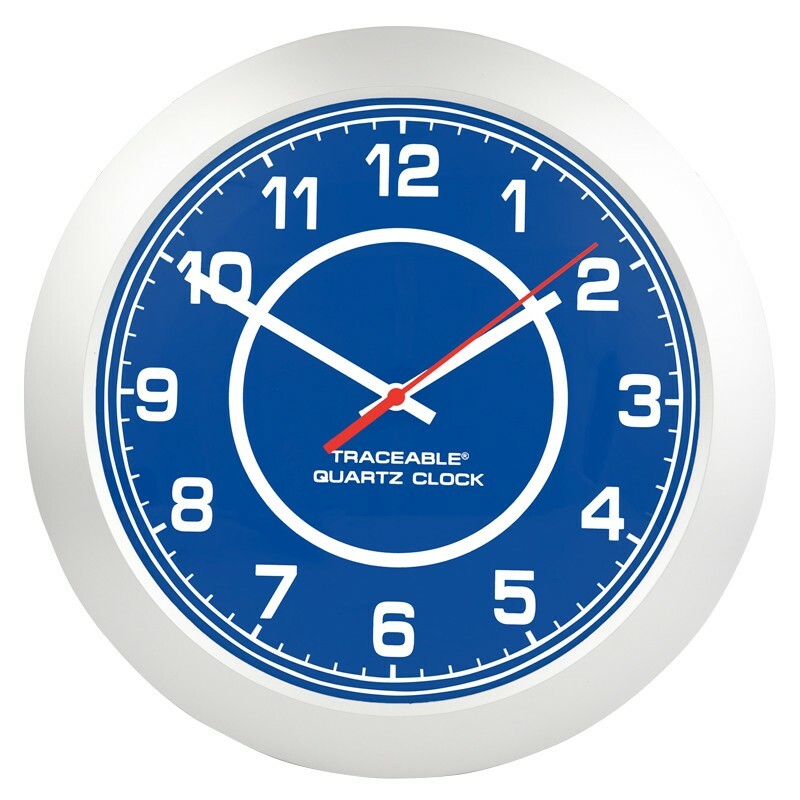 Tell time of day to the second with this attractive, 12-inch diameter wall clock. Quartz-crystal timing accuracy is 0.01%. 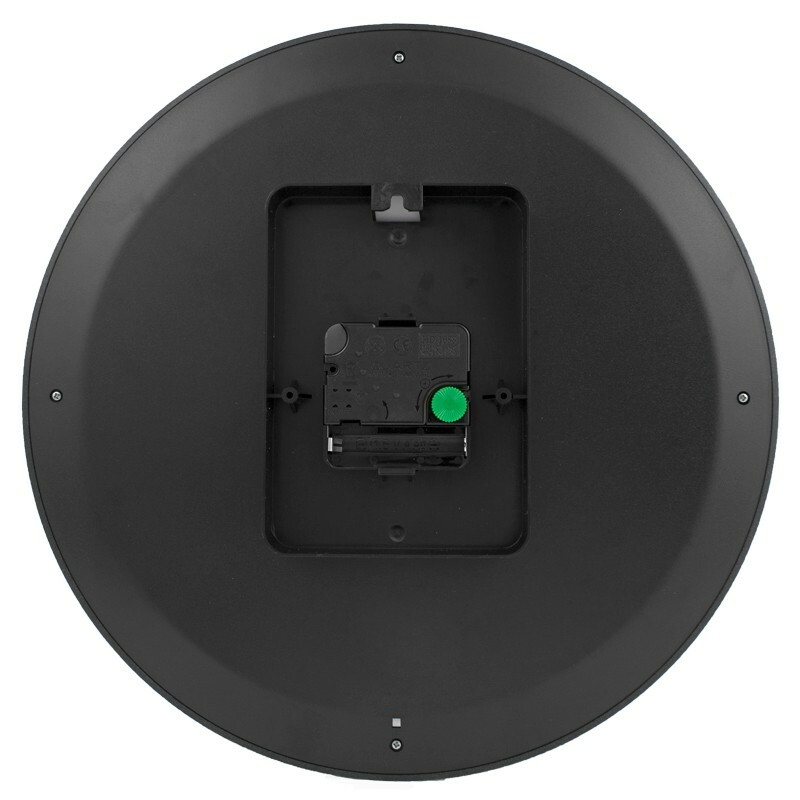 Traceable® Certificate, battery, and wall-mounting screw.